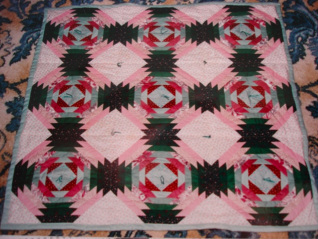 FIRST QUILT * From a kit. 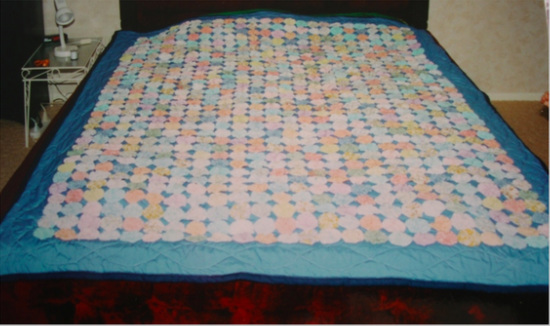 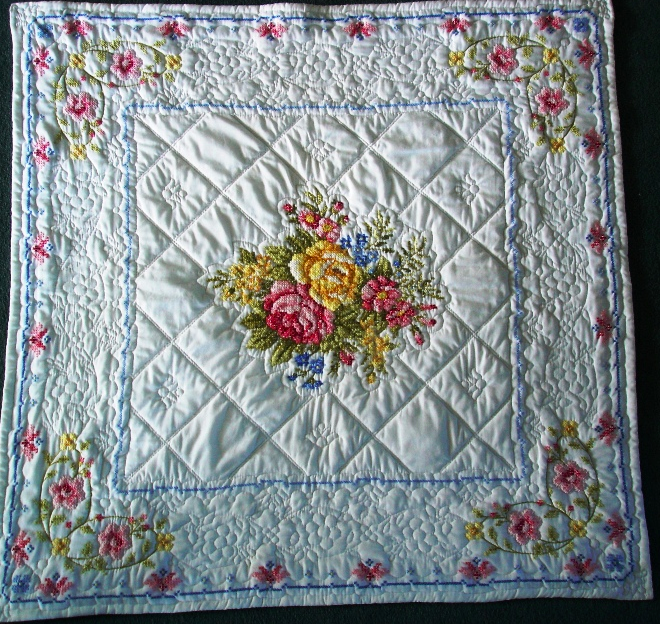 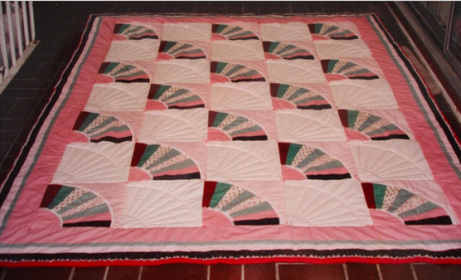 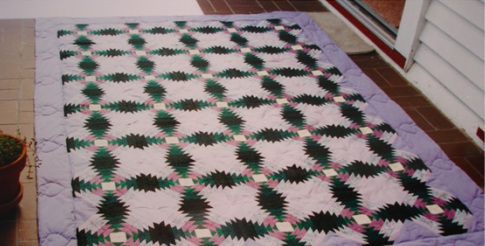 The second quilt. 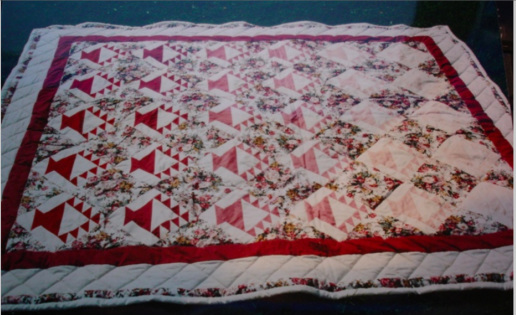 Lots of poly/cottons here.